Do you share the Sol Passion Music vision? Want to join our growing team? Be part of our journey as we bring Hong Kong’s leading DJ and music production school to the next level! 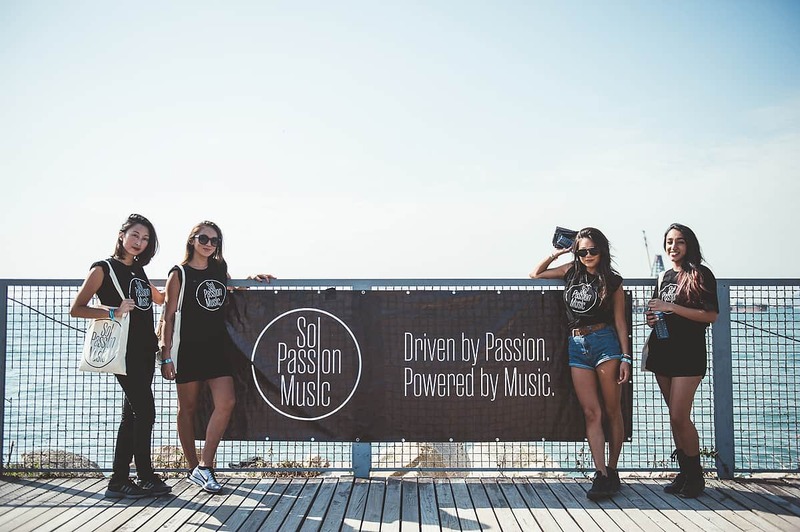 If you are interested in working at Sol Passion Music, please email info@solpassionmusic.com with your CV detailing your experience and we will get back to you in a few days. 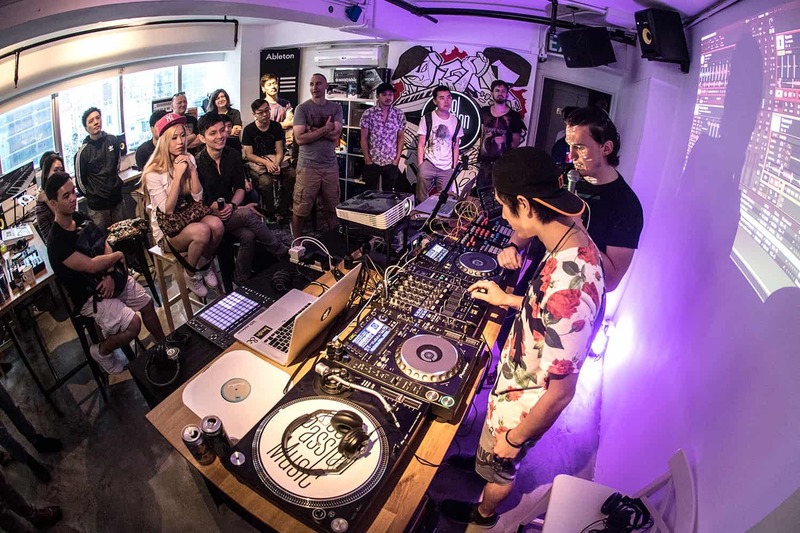 Think you have what it takes to join Hong Kong’s leading DJ & Music Production school? Well you’re in luck, as we are looking for brand new instructors to grow our ever expanding team.